Founded in 1986, Liberty Rugby Club (LRC) offers five age levels of competitive rugby for boys and our up and coming Lady Liberty team, our girls high school team, We are blessed with a large staff of certified and knowledgeable coaches and interns, as well as a team doctor and trainer, all of whom volunteer countless hours to teaching the game and culture of rugby. Coach Kirk putting the Boys 7th/8th team through some rucking drills before a big game. 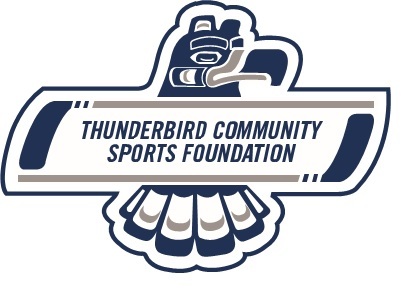 As mentioned, we are a non-profit club, and we rely heavily on fundraising in order to maintain a high level of effectiveness. That said, we never want financial issues to become a roadblock to any player’s involvement. In regard to dues, registration, athletic wear, and other expenses, rugby is less expensive than other youth sports. We do, however, have to provide practice fields, uniforms, equipment, transportation, and other services. We travel extensively, which incurs additional cost. Not all travel is mandatory. 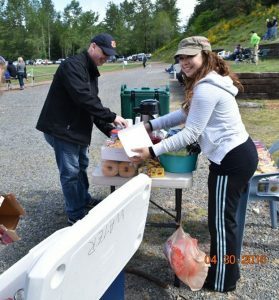 We have a large fundraising committee, composed of parents and staff who organize and host many events and programs year-round. 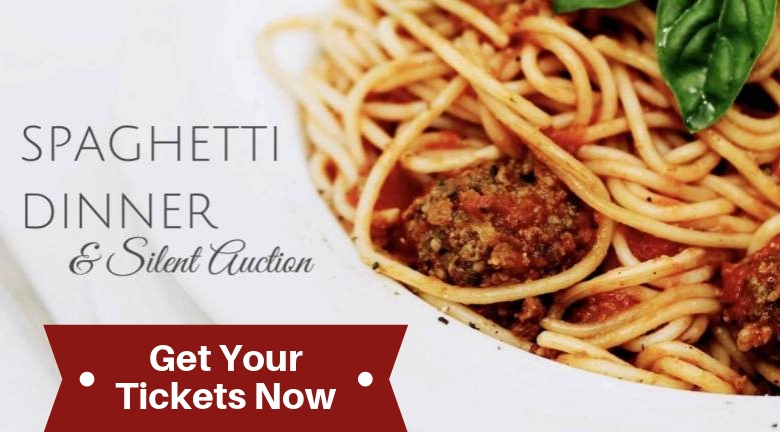 This program is specifically designed so that motivated youth and parents can defer their expenses by being actively involved in the fundraising process. Setting up for “The Feed”. It is tradition for the host team and visitors to share a meal after a match and bond as rugby brothers and sisters. Rugby has a long-standing tradition of club-to-club socializing. Whether our opponents are from across town or from the other side of the world, we share a meal, called "the feed", and acknowledge outstanding play after every match. Competition is fierce on the field, but we are rugby brothers and sisters when when the match is over. LRC is internationally recognized for our willingness to host any team that is interested in visiting our beautiful Emerald City. We open our homes to our guests and provide sightseeing, social dinners, and competitive matches. Since 2013, we have hosted a teams from Scotland, England, and New Zealand, and are anxiously awaiting our rugby brothers from New Zealand again in December 2016. We are proud ambassadors of our region, demonstrating American grace and goodwill toward a truly international sport we love, and the remarkable people who play it. LRC has traveled the globe in recent years. We have toured America from San Francisco Bay to New York Harbor. We routinely criss-cross the Pacific Northwest, which boasts many top-notch teams and has gained a reputation as a national hotbed for quality rugby players and coaches. Washington State has been present in nearly every national championship competition held for high school, collegiate, and adult rugby in recent years. LRC has fielded several state championship teams, and has achieved a top 10 national ranking for the last five years in a row. We have players who have moved on to compete on ranked collegiate teams, and we have past and current players in active roles in USA Rugby’s national team program. 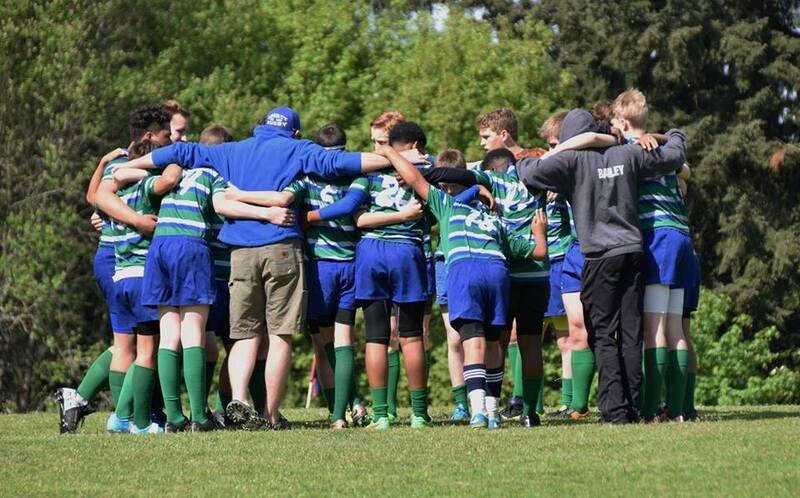 We also send several players each year to Washington’s All-Star team, which dominates NW Rugby under the guidance of an international quality coaching staff. LRC is a fraternity that spans 30 years of good memories and good people who hold Liberty Rugby close to their hearts. Alumni gather often to swap stories, re-live glory, and pass tradition on to their kids who now play this great sport. Many players return to help coach, and remain involved with the club. LRC is also blessed with Empty Nesters – parents who enjoyed the club so much that they remain extremely active even though their kids have moved on to college or men’s clubs around the world. Rugby is a special bond you will share with your fellow teammates and other "ruggers" worldwide. 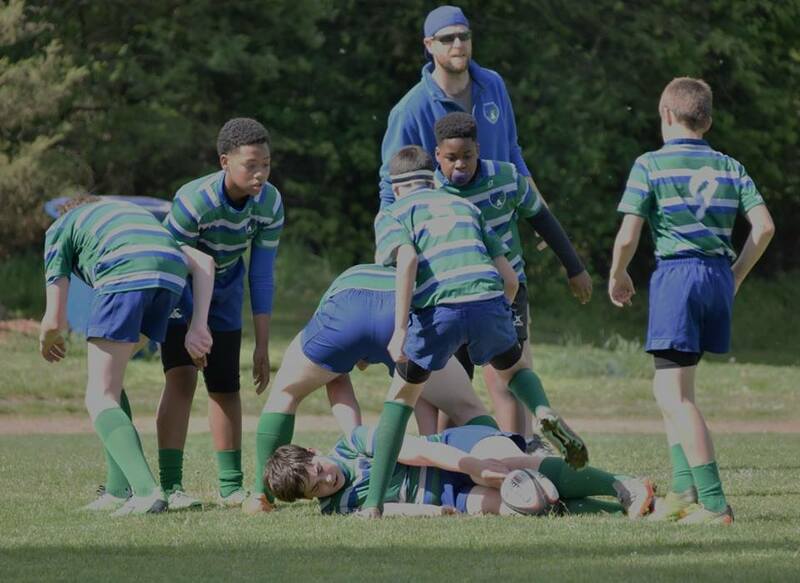 LRC’s success is not measured by trophies on a shelf, but by the eye-opening social awareness and the player’s recognition that they are part of a worldwide rugby family. No matter where they go, if there is rugby, they are home. 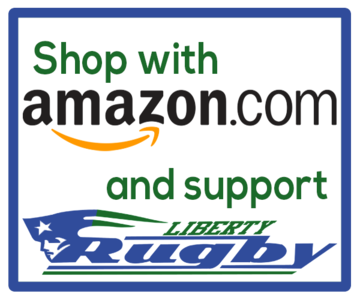 Liberty Rugby Club is a non-profit youth organization whose sole purpose is to provide a quality team sport and social club experience to all youth ages 7-18 who are attending school, striving for good grades, and willing to learn the international sport of rugby. 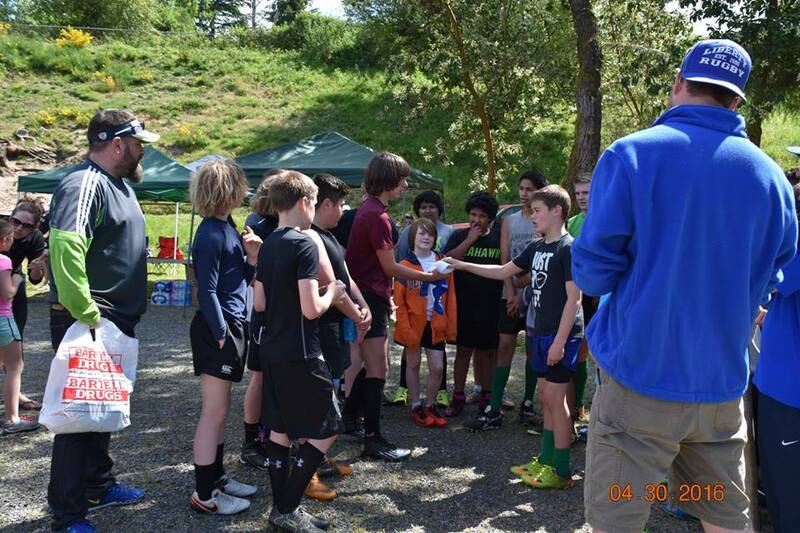 Rugby emphasizes sportsmanship which is symbolized in the "Man of the Match" ceremony after each match where opposing teams recognize a player from the other team and present a gift. From the Eastside foothills to the shores of West Seattle, we bring students from all communities and socio-economic ranges, including traditional rival schools, and facilitate the building of bonds and friendships that will last a lifetime. LRC strives to instill valuable lessons in leadership, team work, perseverance, and sportsmanship; lessons the players will carry with them as they venture out and make the world their own.